Hey everyone! 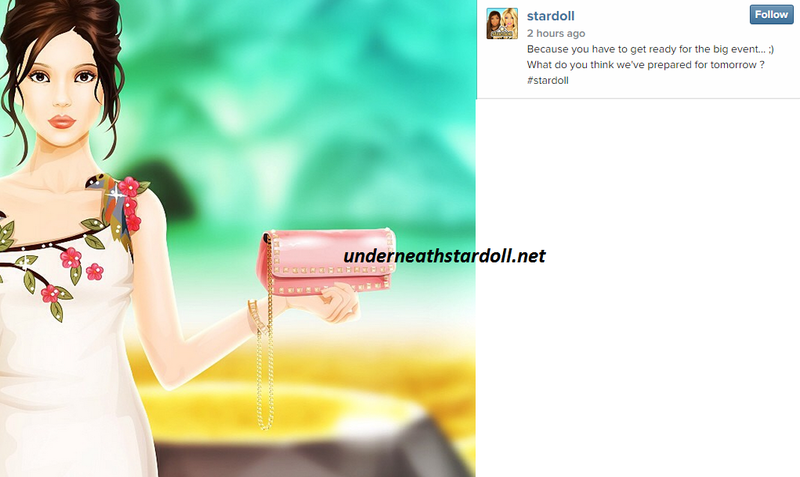 according to this Instagram update from Stardoll we will have the new Miss Stardoll World store tomorrow. Are your Virtual wallets ready?